We are excellent providers of fabrications made from plastics, and metals in many different industries including parts made for medical, electronics, instrumentation, and industrial purposes. Our capabilities and skills enable us to tackles numerous forms of fabrication such as lathe turning, CNC plastic machining, milling, and many forms of polishing. We can also create metal components, weldments, and do full assemblies. 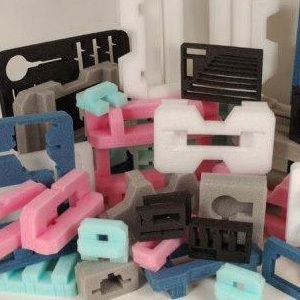 As mentioned above one of the materials we use often in our fabrications is plastic. 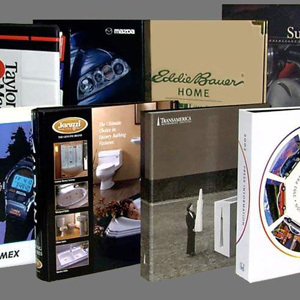 Plastic is a very versatile substance to work with as it used to create easily recognized items like binders and foam. 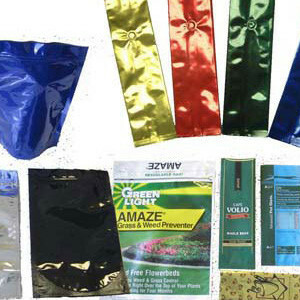 It can also be used to transport goods when fabricated into pouches, poly bags, super sacks, and plastic ATA cases. The other material we primarily use in our fabrications is metal. Since metal much like plastic can be transformed, we can fabricate it into workplace objects such as name plates and partitions. 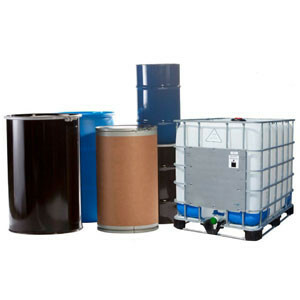 It can also be used in containment once has been turned into metal tins and steel drums. 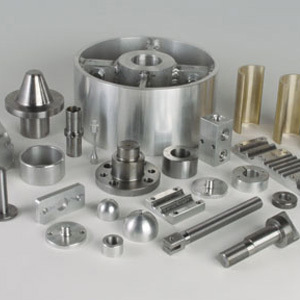 We also offer metal machining to better meet your specific needs when it comes to items of unique sizes and shapes. While those are the two main materials we work with they are not the only forms of fabrication we offer. 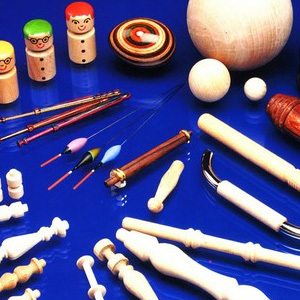 We also work with more natural mediums such as wood or yarn to create textiles, wooden parts, and paper tubes & cones. Or if needed we can combine the two materials to create things like rack & totes or permanent displays.